“renderings rather than translations. . . . 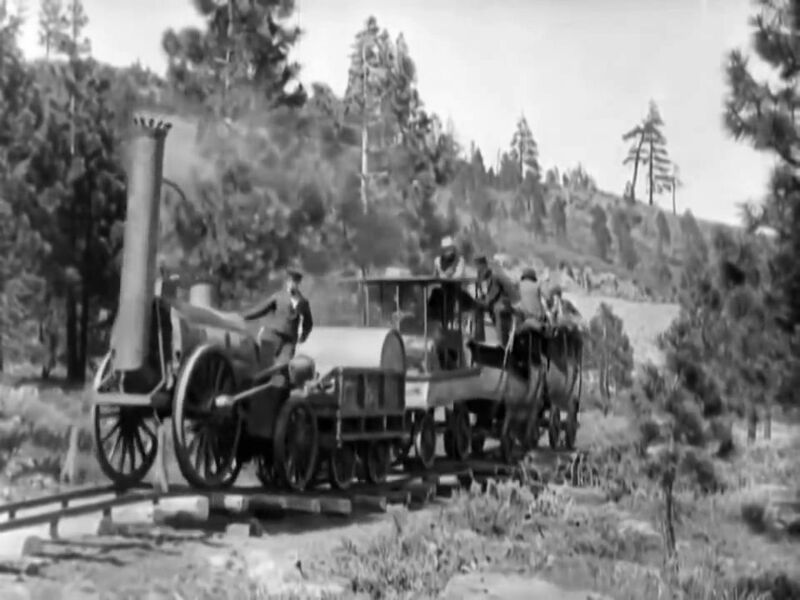 The object of screen adaptation is to preserve not the text, but the metaphor." 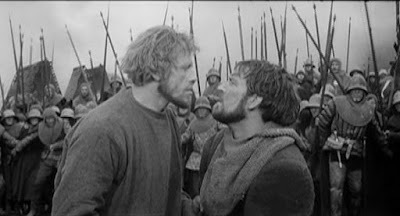 Kozintsev’s cinematic renderings delve more deeply into Shakespeare’s themes than most so-called “faithful to the original” theatrical stagings of Shakespeare’s work. 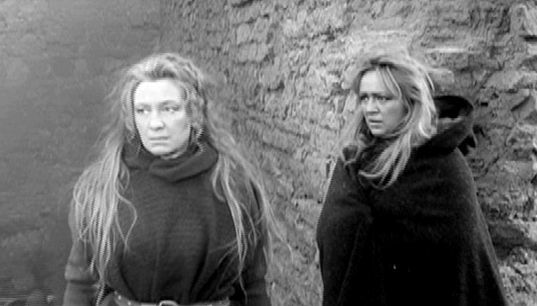 Unfortunately, Kozintsev’s films, steeped in high production values though they clearly are, have not been widely distributed and are not so well known. 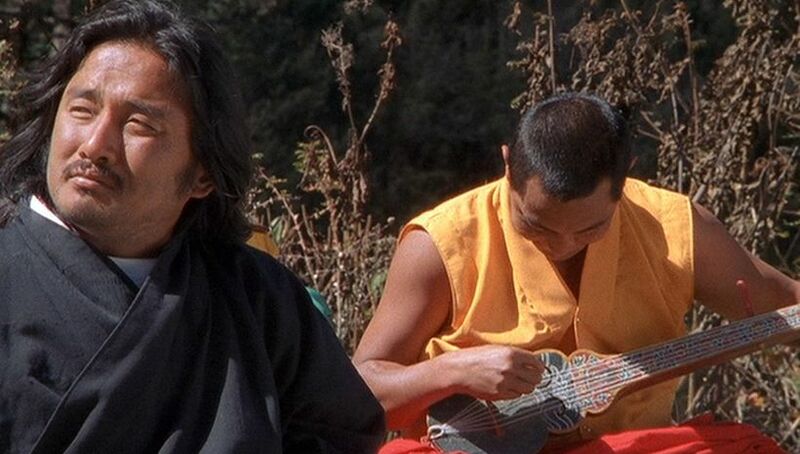 I was moved to track down and see King Lear because of the high regard in which the film is held by one of my favorite film critics, Jugu Abraham . 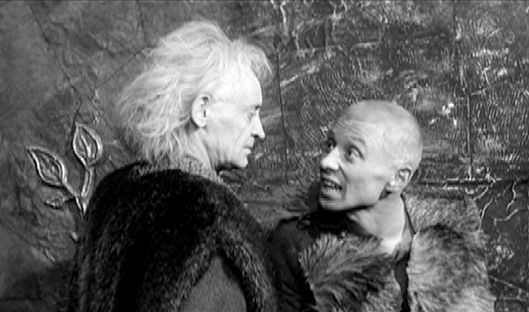 Indeed Jugu has ranked Kozintsev’s King Lear as the greatest film ever made . 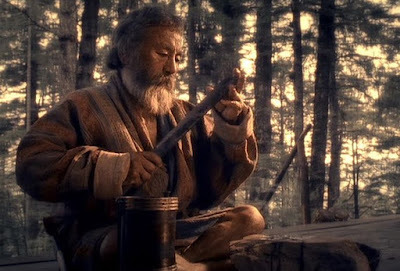 Note that this film includes the artistic collaboration of two of the iconic cultural figures of 20th century Russia. Nobel Laureate Boris Pasternak translated Shakespeare’s play into Russian and Dmitri Shostakovich composed the film’s musical score. But it is the mise-en-scene of Kozintsev, working with his cinematographer Jonas Gricius, that creates the moody, expressionistic tone that permeates the film and underlies its greatness. Actually King Lear is not one of my favorite Shakespeare plays – I find the story too complicated and the title character of King Lear too weak and pathetic for my taste. So you might wonder how much of Shakespeare’s original work did Kozintsev alter in this film to make it so great? As a matter of fact, Kozintsev preserves almost all of the events from the play, but he manages to convey them in an original and highly emotive way. 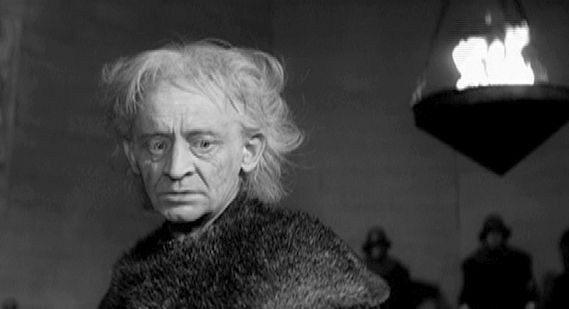 One key factor was Kozintsev’s choice of Jüri Järvet to play the lead role of King Lear. Although diminutive in stature, Järvet is energetic and passionately expressive – just what is needed for this role. 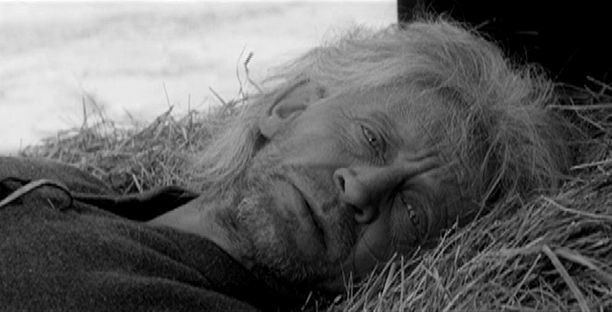 The Estonian Järvet spoke little Russian and had to have his voice dubbed for this film; but even so, his expressive gestures and overall demeanor were effective for conveying the pathos that Kozintsev wanted. I don’t know how connected Kozintsev was with Russian director Andrei Tarkovsky, but both Järvet and Donatas Banionis, who plays the role of the Duke of Albany in this film, would one year later have the lead roles in Tarkovsky’s Solaris (1972). 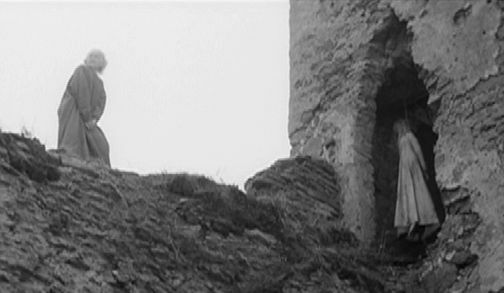 Another key factor in Kozintsev’s film is the atmospheric black-and-white cinematography in cinemascope, which presents a grim landscape of frail humans struggling to gain their petty privileges in a fundamentally barren and forlorn world. 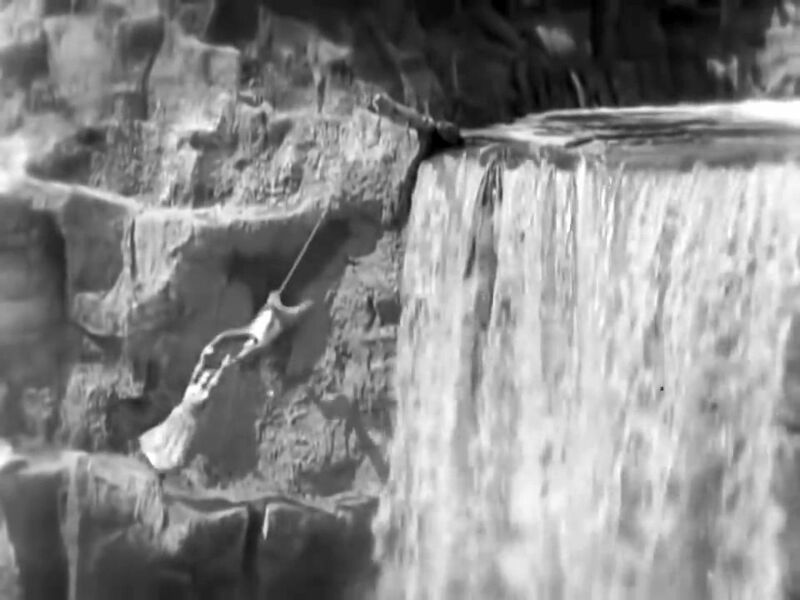 This is supported by effective diagetic noises that convey bleak, soulless mechanics of a heartless natural world. The story of King Lear, which Kozintsev has divided into two equal halves, concerns what happens to an elderly English king of the past, and it moves through four general phases. Edgar, the earl’s lawful heir. For both these family groupings there will be unprincipled efforts on the parts of some of the offspring to increase their wealth and power. At the outset the elderly king summons his three daughters and announces his decision that, in order to avoid family squabbles concerning the division of his kingdom after his death, he intends to retire now and divide up his kingdom equally among his three daughters. But first the vain monarch wants his three daughters to individually swear how much they love him. Goneril and Regan each make ridiculously exaggerated claims of their love for their father, while their more sincere and honest sister Cordelia makes only a modest, dutiful claim. Disappointed at not hearing more extravagant flattery from Cordelia, he petulantly disinherits her on the spot and banishes her from his kingdom. Elsewhere we see the unscrupulous Edmund plotting to sabotage his brother Edgar by falsely attributing traitorous activity to him. The rest of this story is not just a melodrama concerning these two types but more of a deeper examination of how society is organized in the face of such social complexity. The next part shows how contemptuous and mean-spirited are Goneril, Regan, Cornwall, and Edmund. The truly loyal Kent is captured by Cornwall and the fleeing Edgar has to find refuge out on the heath among a band of mad beggars. Meanwhile instead of the veneration that he expects from his two supposedly loyal elder daughters, Lear finds himself dismissed as a useless and unwanted old man. In despair, Lear, too, runs out onto the heath, accompanied only by his loyal jester, The Fool. Due to Edmund’s boundless avariciousness, Gloucester is captured as a traitor by Cornwall. After having his eyes gouged out, Gloucester, too, is sent out to wander on the heath. So our protagonists – Lear, Gloucester, Kent, and Edgar – have all been cast out of human “civilization” to wander in the wilderness. Meanwhile Cordelia, who had earlier gone off and married the King of France, arrives with a French military force bent on restoring Lear and true, principled civilization to the English throne. At this point Lear is taken to Cordelia, and the repentant Lear tearfully expresses his love for his daughter. However, when the battle is engaged, the English army, led by the nefarious Edmund, wins, and both Cordelia and Lear are taken away with orders from Edmund that they be executed. Cornwall had earlier been killed, so the honest Albany is now the ruler. But the evil coalition of Edmund, Goneril, and Regan falls apart. Albany has Edmund arrested on suspicion of treason, and a duel is arranged between Edmund and a masked Edgar to decide the result. In the event, Edgar fatally wounds Edmund. Regan and Goneril, who had both lusted after Edmund are now in despair, and so, offscreen, Regan fatally poisons Goneril and then herself. With his dying breath Edmund repentantly tries to rescind his death sentence of Cordelia, but he is too late. Lear discovers her corpse hanging from a noose, and he soon dies, himself, of grief and weariness. 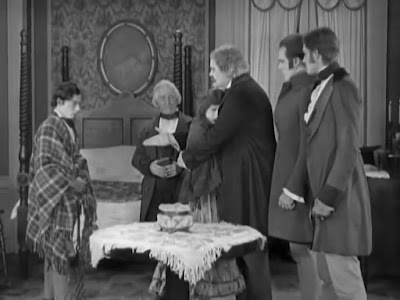 At the close, the saddened Albany, Kent, and Edgar are left to try to pick up the pieces and restore social order. As the story of King Lear unfolds, it becomes deeper and more moving. The first half of the film is somewhat bogged down by relating the perfidious machinations of the various antagonists. 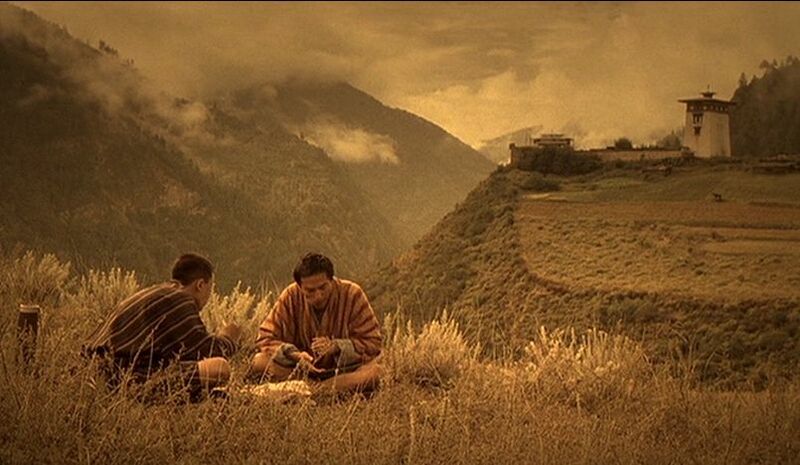 It was only in the second half of the film that I began to get the feeling I was watching something great. 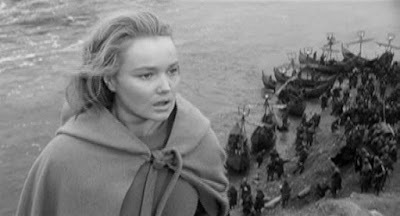 There are several interesting themes of King Lear that Kozintsev has effectively highlighted. Overall we have a picture of dystopia – "a generalized picture of a civilization heading towards doom", as Kozintsev put it . The general problem here is how to maintain a civilized social order in the face of rampant, unprincipled predators. The traditional approach uses loyalty, and that works with the dutifully loyal Kent. But loyalty is easy to break down when notions of pride and dignity come to outweigh feelings of human compassion. Anyway, loyalty is not enough to ensure a humane and well-functioning social order. What is needed is a commonly agreed upon collection of social narratives within which people can find their own proper roles. Various people in this story find themselves bereft of any role and thus are on the verge of madness. At the beginning of this story, Edmund finds himself excluded from the role he wants in order to establish his dignity, and he is unscrupulously willing to go to any lengths to secure a higher role for himself. In a certain sense we could see Edmund as a ruthless utility-maximizing modernist, who is outside the scope of human morality. Edgar, on the other hand, finds himself so deprived of any social identity that he becomes a madman. 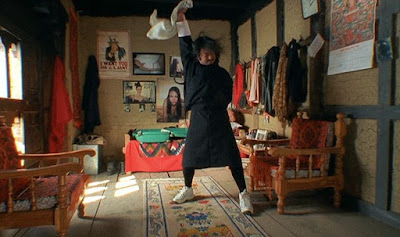 However, he does recover his role and his sanity in the end. Lear, however, never gives up and is the ever-struggling thinker in this story; his ruminations about his frustrations with life are always fascinating. These are enriched by the sarcastic commentary of Lear’s prankish companion, The Fool, whose caustic remarks may reflect Lear’s own guilty conscience. Thus there is a glint of social compassion in this soliloquizing statement that points the way to Lear’s belated enlightenment. This is further confirmed when he later expresses his simple, unqualified love for Cordelia. 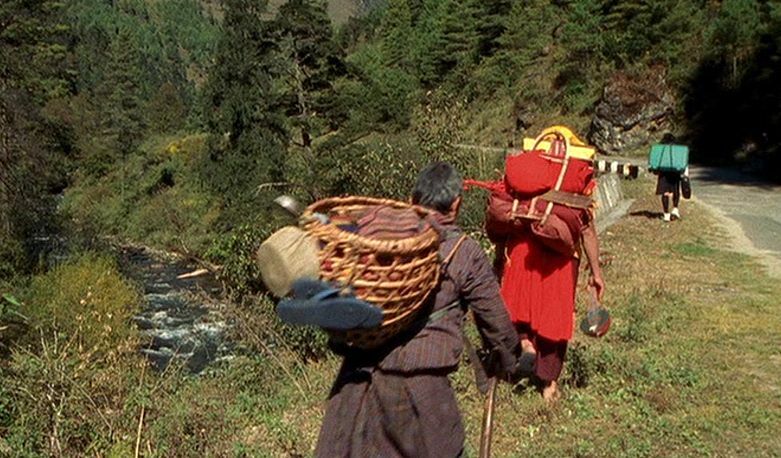 All of these thematic elements are well presented by Kozintsev’s expressionistic mise-en-scene. He shows the chaotic destructiveness of nature always lurking in the background. This brings about a feeling of alienation that is further brought about by Kozintsev’s pictorial emphasis on depth and separation – there are so many scenes that depict people separated by great expanses of space. In particular, the battle scenes are especially effective in visually depicting in just a few shots the stressful clamor of war. I have already mentioned the crucial acting performance of Jüri Järvet in the role of the king, but there were other commendable performances, too, for example in the roles ot Lear’s daughters – Elza Radzina (as Goneril), Galina Volchek (as Regan), and Valentina Shendrikova (as Cordelia). It was good that Kozintsev presented the two older sisters as unglamorous, middle-aged matrons, which cast the exploitative Edmund’s positive responses to their romantic entreaties in an appropriately cynical light. 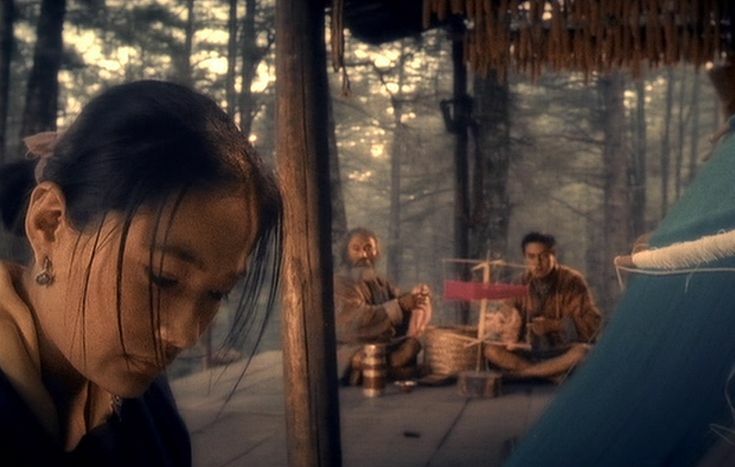 And the presentation as a whole is generally enhanced by Shostakovich’s music, which though sometimes noisily intrusive, is often evocative of the film’s fatalistic and melancholic mood. Overall, I would say this is the way Shakespeare’s rich social tapestries were meant to be presented – not as the stentorian declamations of over-heated theatrics, but instead as a fully expressionistic rendering of an entire view of the world. 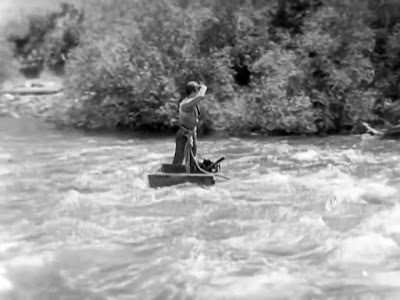 Perhaps we could even say that Kozintsev’s way of presenting the Bard’s work stands as an original contribution on his part. In any case, I would say that Kozintsev's King Lear is the best film of a Shakespeare play that I have seen. Peter Sellars, “Peter Sellars on Grigori Kozintsev”, King Lear (DVD), Facets Video, (2007). Michael Walsh, “Rendered, not translated, the Screen's greatest Lear speaks Russian“, Reeling Back (1981/2014). Jugu Abraham, “64. Russian (former Soviet) director Grigory Kozintsev’s 'Korol Lir' (King Lear) (1971): An unsung masterpiece on 'civilization heading to doom'", Movies that make you think, (27 May 27 2008). Jugu Abraham, “The Author's Favorite Top 10 Films”, Movies that make you think, (2017). Satyajit Ray was not only a great filmmaker and screenwriter, he was also a gifted graphic artist, musical composer, and author. In particular he had a strong penchant for detective fiction, and he wrote 35 popular novels and stories featuring his detective hero Feluda. Before writing his first Feluda novel, though, Ray first ventured into the detective-fiction world with his film The Zoo (Chiriyakhana, 1967), which was based on a 1953 novel of the same name by popular Bengali detective-fiction writer Sharadindu Bandyopadhya. 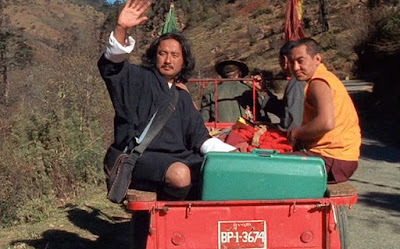 Actually, there was a certain amount of serendipity in Ray’s coming to make this film at all. Ray wanted to keep his hand-picked production team together, and to do that they needed continuous work on film projects. But there were at that time disruptions and disturbances in the Indian civil society that threatened the stability of the Bengali film industry . So Ray’s production team had gone ahead on their own and secured rights to make a film of Bandyopadhyaa novel Chiriyakhana. 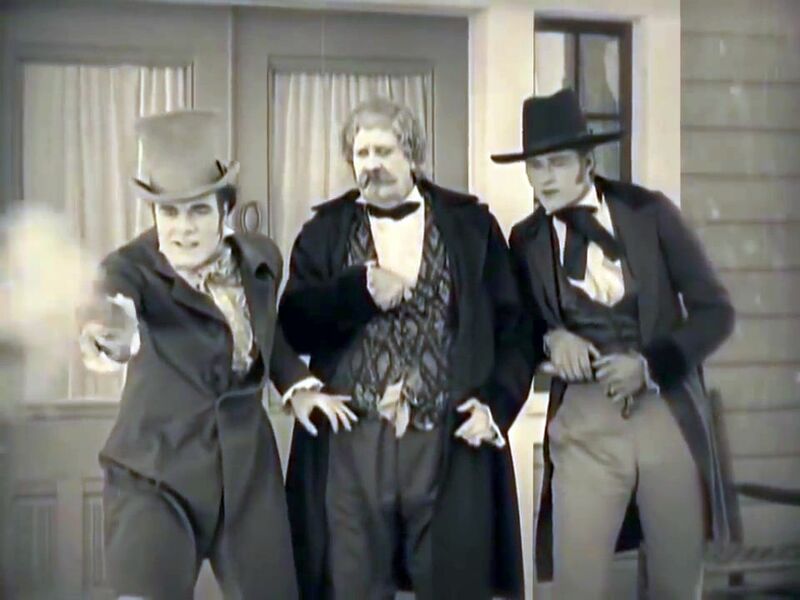 However, the team ran into difficulties with the producers, and so Ray was called in to take over the direction of the film . Although Ray was capable of working across a range of film genres, he knew that detective fiction was not always an ideal fit for cinematic expression, since these kinds of stories usually have a lot of verbal expression at the end that provide a detailed explanation of what happened and how the crime was committed. Nevertheless, he went ahead and fashioned a decent work out of Chiriyakhana. 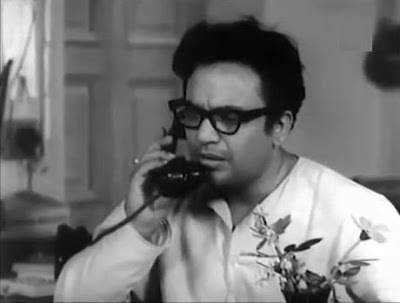 In fact Ray would go on to make two further detective-fiction films, on these occasions based on his Feluda novels – Sonar Kella (The Golden Fortress, 1971) and Joi Baba Felunath (The Mystery of the Elephant God, 1975). Here in The Zoo, Bandyopadhya’s favorite detective, Byomkesh Bakshi, is played by Bengali screen idol Uttam Kumar, whom Ray had earlier cast as the lead in his Nayak (The Hero, 1966). Ray tones down Kumar’s glamour in The Zoo by having him wear horned-rim glasses, just as he had de-glamorized Sharmila Tagore with horned-rim glasses in Nayak. In both cases the horned-rim glasses seem to signify a reflective character. Of course, that is what we often expect in a detective story – an analytical rationalist in the fashion of Sherlock Holmes uses empirical evidence and logical deduction to solve the mystery. Indeed direct allusions are made to Holmes, when Byomkesh’s assisting friend, Ajit, in The Zoo is referred to as Byomkesh’s “Watson”. 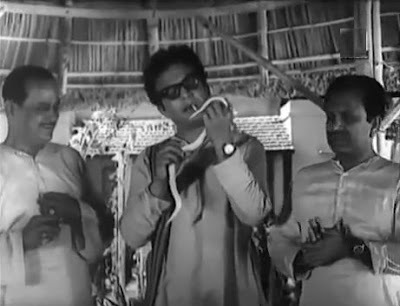 Ray spices up the Byomkesh character a bit by outfitting his office with a human skeleton and having him play with his pet baby python snake from time to time; but basically Byomkesh is a Holmesian rationalist who relies on his deductive acumen to solve the crimes. 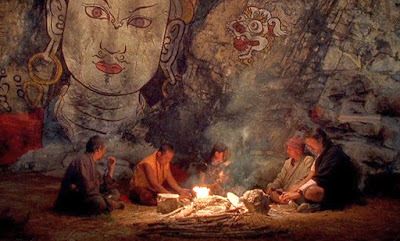 The story of The Zoo involves our protagonist sleuth, Byomkesh, facing the task of resolving at least four concurrent, and presumably linked, crime/mysteries. We can look at its presentation as comprising four basic acts. 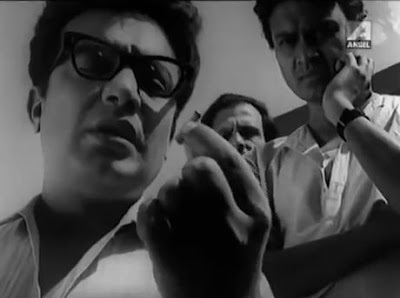 In the beginning Byomkesh Bakshi (played by Uttam Kumar) and his assisting friend, the writer Ajit Bandyopadhyay (Shailen Mukherjee), are visited by retired judge Nishanath Sen (Sushil Majumdar), who now owns a small dairy farm and plant nursery. Because of the guilt Sen later felt for sending twenty-two convicted criminals to the gallows during his time as a judge, Sen now uses his farm as a charitable home for social outcasts, such as ex-convicts, who cannot find a place in ordinary Indian society. This menagerie of social misfits living in Sen’s colony is referred to by outsiders as “the zoo”. The reason for Sen’s interest in Byomkesh’s services is that he wants to find out who sang a song titled, “What Do You Know of Love?” from some forgotten movie made years earlier. 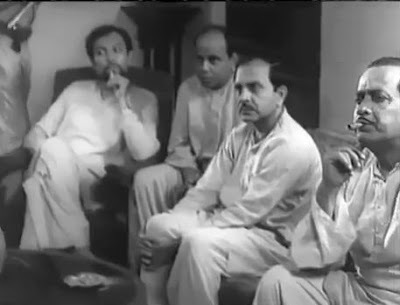 Byomkesh and Ajit immediately visit film scholar Ramen Mallick (Jahar Ganguli), who remembers the song, the movie, and the actress who sang the song (it was not dubbed by a playback singer) named Sunetra Sunayana. Mallick also recalls that at the time this film was being made seven years ago, his young friend Morari was murdered while making love with Sunayana in a room above the film studio. Although Sunayana was originally a suspect, noone was convicted, and the crime was never solved. Sunayana disappeared from sight, and her whereabouts remain unknown. Apparently Sen suspects that one of the women in his colony of outcasts is Sunayana in disguise. Byomkesh and Ajit are then invited to visit Sen’s colony to investigate. 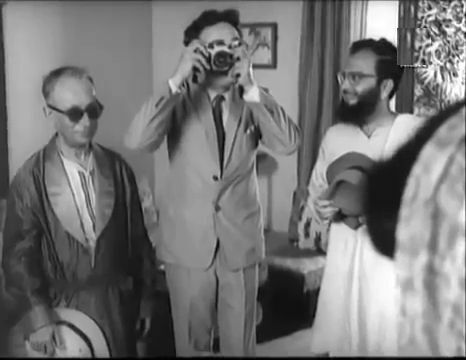 Disguised as a Japanese horticulturalist (a humorous touch on the part of Ray), Byomkesh comes and compulsively takes photos of all of Sen’s motley collection of “inmates”. Sen also mentions that every few weeks someone has been coming at night and mysteriously tossing old automobile parts through a colony window. Byomkesh guesses that this might be associated with some sort of blackmail. Mystery #1 - Who among the women living in Sen’s colony is Sunetra Sunayana? Mystery #2 - Who is responsible for the murder of Morari? Mystery #3 - Who is behind the motor parts threats? Mystery #4 - Who killed Nishanath Sen? And the people in the colony who were awake at the time of the murder may be implicated, at least as potential witnesses. Byomkesh comes to the colony the next day and begins interviewing everyone. Of course a detective always looks for a motive behind the committing of a crime, and among the various shady characters living in the colony, almost everyone is a suspect. Included among the suspects is Dr. Bhujangadhar Das (Shyamal Ghoshal), a doctor who lost his license to practice medicine for performing illegal abortions. One piece of evidence that seems to clear Dr. Das of Sen’s murder, though, is that everyone who was awake at 10pm on the night of the murder remembers hearing him playing his sitar at that time. 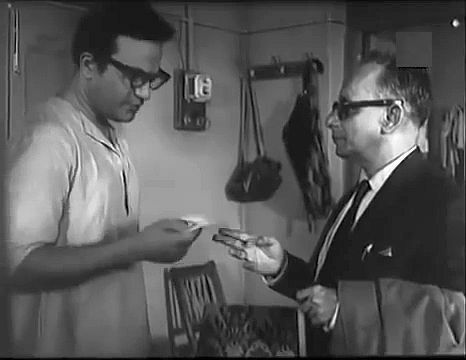 During Das’s interview, he and Byomkesh engage in a brief discussion about the relative weights and importance of personal morals versus social norms (including laws). This is one of the occasional philosophical elements in the film that concern themselves with the nature of crime and guilt and that add interest to the film. Damayanti (Kanika Majumdar), who is Sen’s wife (and now widow). So far Byomkesh has seen some suspicious characters but doesn’t have a lot of evidence. 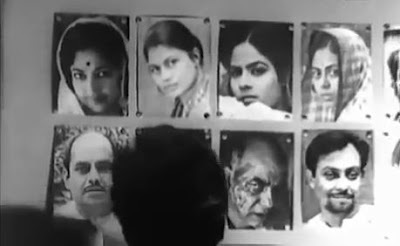 He has pasted all the photos he has taken of these colony people on his office wall so that he can examine his gallery of suspects. But he is still searching for more clues and a motive. Then inmate Brajadas, who is an ex-con and former employee of Mr. Sen, comes to Byomkesh and reveals that Damayati was not Sen’s legal wife. 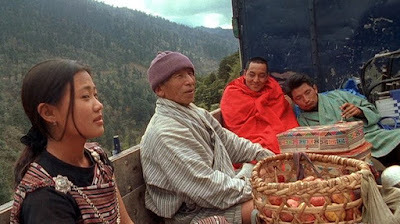 He explains that some fourteen years earlier Sen had sentenced Damayati’s husband to death for some crime. But a higher court had overruled the death sentence and imprisoned the man, whose sentence was now up. In the intervening time Sen had taken Damayati as his mistress. Damayati’s husband was presumably now out of prison and engaged in secretly blackmailing Damayati by periodically throwing the motor parts through her window. So this information seems to clear up Mystery #3, but its connection with the other mysteries is unclear, except that it indicates that Damayati is not the disguised Sunayana. Then another inmate, Panugopal, who may have witnessed Sen’s murder, is bludgeoned to death in exactly the same way as was Sen, which extends Mystery #4. Byomkesh now goes ahead with more detailed interviews of some of the remaining key suspects, and he uncovers some important clues. He also visits Dr. Dash’s flat in town and discovers the doctor’s tape recorder. Byomkesh finally summons all the colony suspects to the police office for a climactic meeting. His analytical mind is still searching for a criminal motive that would explain the three remaining mysteries. After presenting to the assembled gathering the evidence he has collected that conflicts with some of the testimony of the suspects, he finally elicits a confession from the woman who was the real Sunayana (she was one of the four suspects I listed above). Her confession leads to the unraveling of the mysteries and the true identity of the one man responsible for the murders of all three victims – Morari, Sen, and Panugopal. As can be seen, the story of The Zoo is quite complicated, even for the usual ratiocination-filled detective story. Given the need for unraveling four intermingled mysteries involving a host of suspicious characters (most of the people in “the zoo”), it was perhaps inevitable that the result would be a film that is a bit too talky. 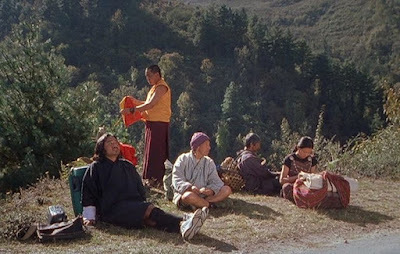 Nevertheless, Ray and his cinematographer, Soumendu Roy, do their best to make things visually interesting, with a number of atmospheric evening scenes and extended tracking shots. In the end what we have is an interesting, but minor, work in Satyajit Ray’s illustrious oeuvre. Marie Seton, Portrait of a Director: Satyajit Ray, (1971), Indiana University Press, pp. 291-92.